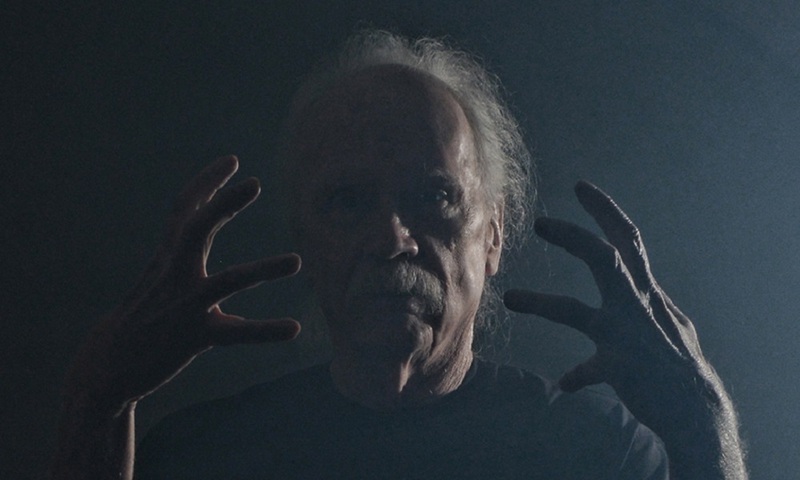 Has it really been almost nine years since John Carpenter directed The Ward? Time passes by so quickly, doesn’t it? Carpenter keeps himself pretty busy these days creating new music, touring, and most recently, providing music for this year’s Halloween sequel. What plans does he have for the future? Directing another movie sounds like a dream come true to me. One thing I think we can all agree is that Carpenter still has the passion and drive to deliver one more epic project. Stay tuned.